Tirupati: Tirumala Tirupati Devasthanams, which manages the richest hill shrine of Lord Venkateswara at Tirumala here, Tuesday approved the annual budget for 2017-18, projecting an estimated revenue of Rs 2,858 crore. 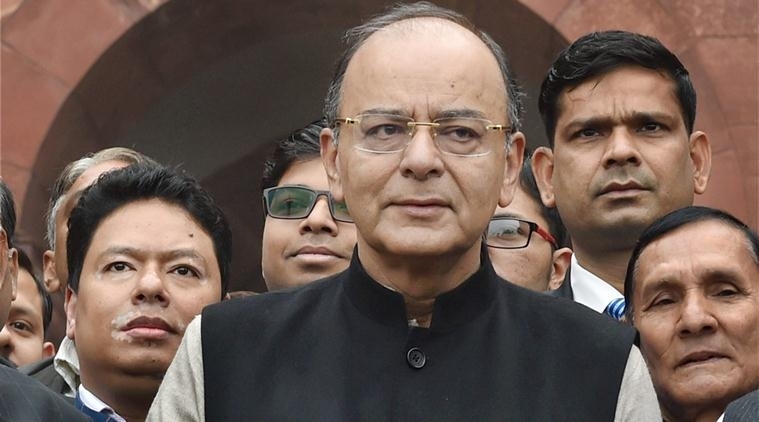 The budget outlay has gone up by 5.85 percent, from Rs.2,678 crore for 2016-17. TTD Board Chairman Chadalavada Krishnamurthy said that cash offerings by devotees at the temple 'hundi' is projected for Rs 1,110 crore while interest on investments in various nationalised banks is estimated to fetch Rs 807.7 crore. TTD expects Rs 100 crore from the sale of hair offered by devotees, who get their heads tonsured after 'darshan'. The sale of Rs 300 special entry 'darshan' is expected to fetch a minimum of Rs 256 crore for the financial year. Sacred 'laddu prasadam' sale is expected to give Rs 165 crore income to TTD. 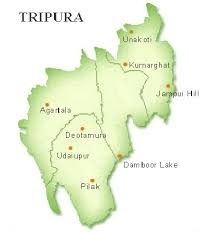 Executive Officer D Sambhasiva Rao said the revenue from pilgrim accommodation was estimated to be around Rs 124 crore. On the expenditure side, TTD will take up various engineering works with an estimated cost of about Rs 200 crore. The body will spend Rs 828 crore on salaries to the permanent and outsourcing employees. The TTD board also approved preparation of new 'Sahasranama Kasula Mala' to Lord Venkateswara at Rs 11 crore. 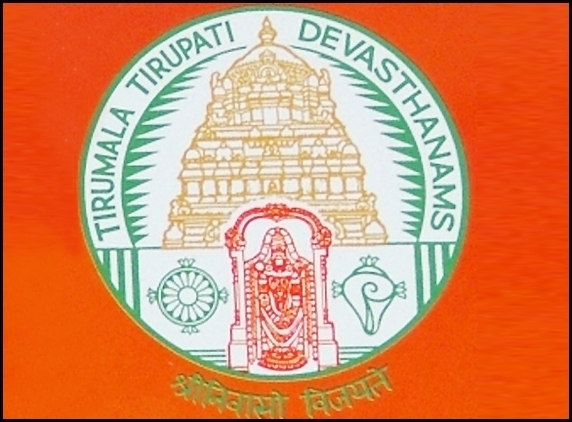 TTD will spend Rs 5 crore for construction of 'Sarva Darshanam' complex for the 'Sarva Darshan' pilgrims at Tirumala. Nirmal Sethia Foundation of London has agreed to pay Rs 12 crores to construct the temple at Kurukshetra in Haryana.